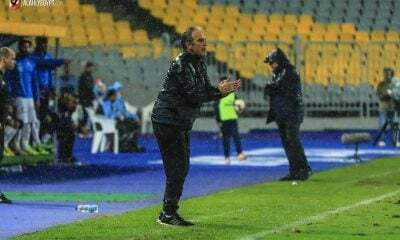 Zamalek coach Mohamed Helmy announced the team’s squad set to face Mamelodi Sundowns in the third round of CAF Champions League Group B fixtures. 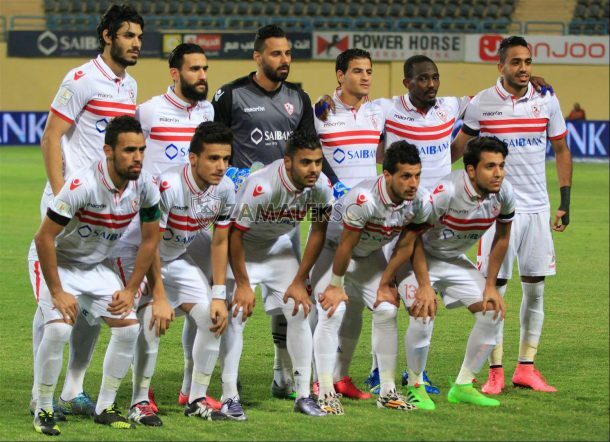 The squad which included Islam Gamal and Ali Fathy will be heading to South Africa to play the match on Wednesday. Zamalek registered 26 players for CAF Champions League, yet, only 20 players can participate since Omar Gaber moved to Basel, Ahmed Hamoudi’s contract ended, Tarek Hamed suspended and Ibrahim Salah has to be reregistered since he was loaned and returned to the team. In addition to the absence of Mohamed Koffi and Genish. Midfielders: Moruf Yusuf, Ibrahim Abdel-Khalek, Ahmed Tawfik, Mostafa Fathi, Ayman Hefny, Mahmoud Shikabala.